Certain consonants blend together and these need to be mastered by children in order to confidently decode words while reading. This set of Blends Activity Sheets includes 12 high quality worksheets which provide the child with opportunities to practise creating common blends. Preschool, prep, grade 1 and 2. Find our complete list of blends and digraphs worksheets and resources here. Reinforce blends with this worksheet. Children draw a line to match the onset (beginning blend) to the rime (ending of the word). 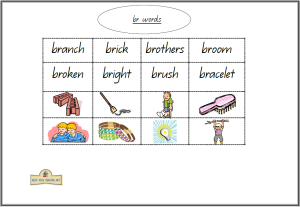 Find our complete list of blends and digraphs worksheets and resources here. Cut and paste to match the blend words to their pictures. Sorted by individual blends. 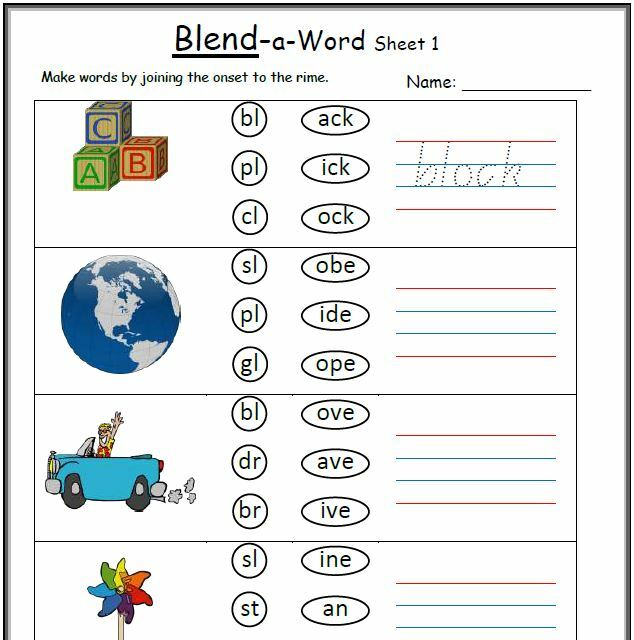 Find our complete list of blends and digraphs worksheets and resources here. 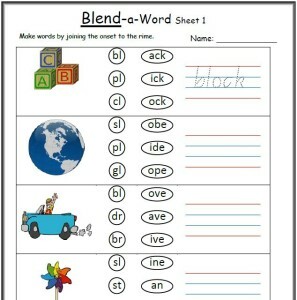 Select a blend or digraph and help your child to come up with words (“cr says /crr/. Can you think of any words that begin with ‘cr’?” Make sure to continually stress the blend/digraph. Together, come up with words that end with a given blend/digraph (eg. fish, best, jump, second). Together with your child, come up with a short singable song line for each letter (‘br’ says /brr/, /brr/, /brr/, /brr/. The Broom is Broken. /brr/, /brr/, /brr/). Practise the rhymes. Hint: Make these into flash cards so your child can practise independently!